Have you ever wondered where pests hide in the winter? Whether you can see them or not, little critters love to sneak their way into our homes. With colder months approaching, mice, rodents, and insects are starting to find warm places to call their home. Be on the lookout for unwanted guests in these four rooms. Bathrooms are usually some of the dirtiest rooms in our homes. Aside from the fact that bathrooms are where we go to… go, they are also the perfect place for mold, mildew, and soap scum to fester. Remember – moisture attracts pests, so always be sure to keep your bathroom dry and clean! Attics and garages are typically used as storage rooms where we put our stuff to sit and collect dust – which makes it a perfect spot for pests to nest. Attics and garages usually have small openings that mice, rats, and insects can sneak through unnoticed, especially since no one wants to go up to the attic in cold weather. We often don’t even realize that we have a bit of a pest problem until we take a closer look. Seal all small openings, and put lids on any storage bins to prevent pests from going unnoticed. 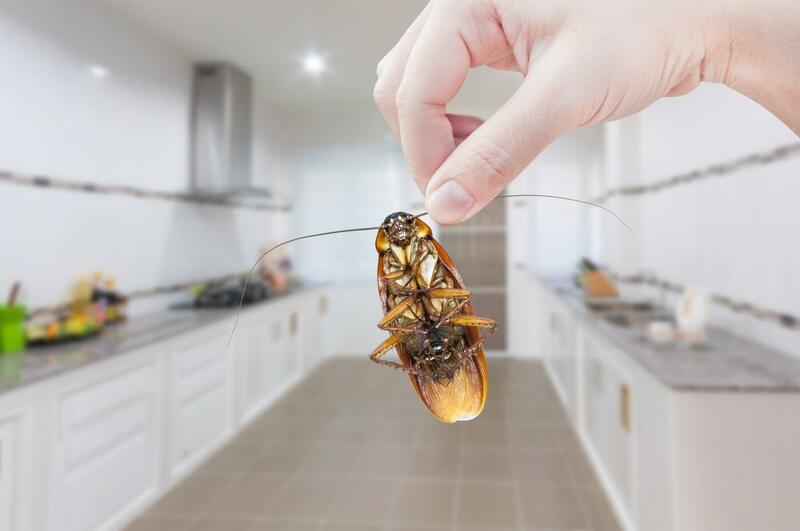 You’d think that your living room wouldn’t be home to any pests with the amount of foot traffic it gets – but when was the last time you actually gave the living room a thorough cleaning? If you eat in your living room, you’re probably leaving behind crumbs, a tasty treat for mice and other rodents. All of the unused corners we often neglect are perfect places for spiders to weave webs. It’s always best practice to make sure to give the living room a quick vacuum, and take notice of all little nooks and crannies. Just like humans, mice and ants are attracted to the smell of food. If you tend to leave food sitting around or leave your dirty dishes sitting in the sink for too long, you’re basically inviting a family of mice over for some leftovers. Good sanitation is not only important for preventing cross-contamination, but also to keep unwanted dinner guests away from your home.